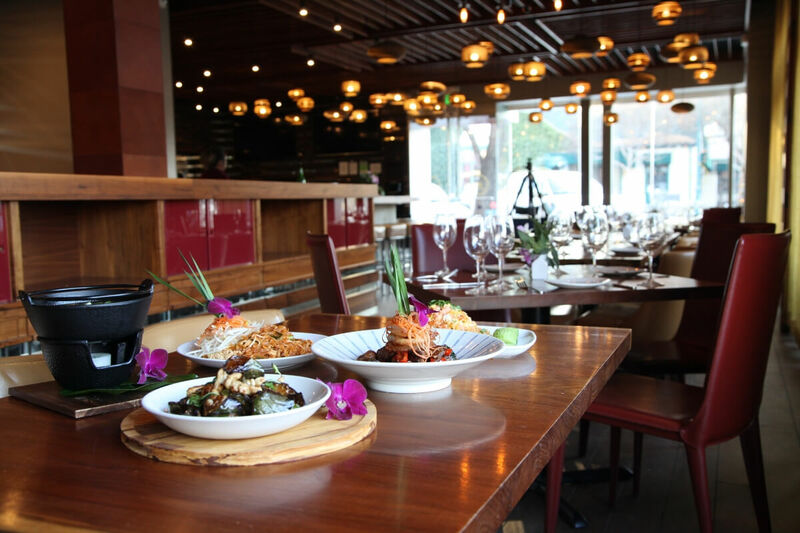 25 years ago Chef Lalita Souksamlane brought the quintessential Thai culinary experience to San Francisco with Osha Thai. 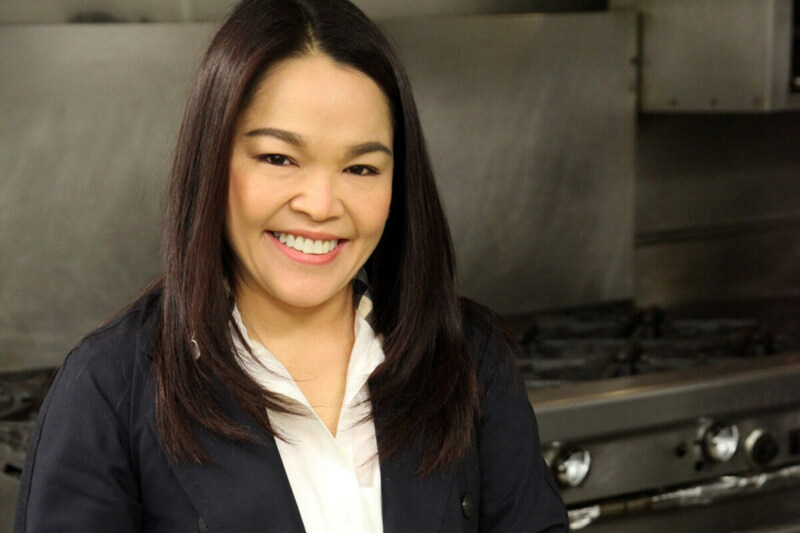 Today, Lalita is excited to bring Osha Thai’s signature flavors to Torsap Thai Kitchen. Have a seat and enjoy a culinary adventure that visits every region of Thailand. Torsap has a unique menu for special occasions. 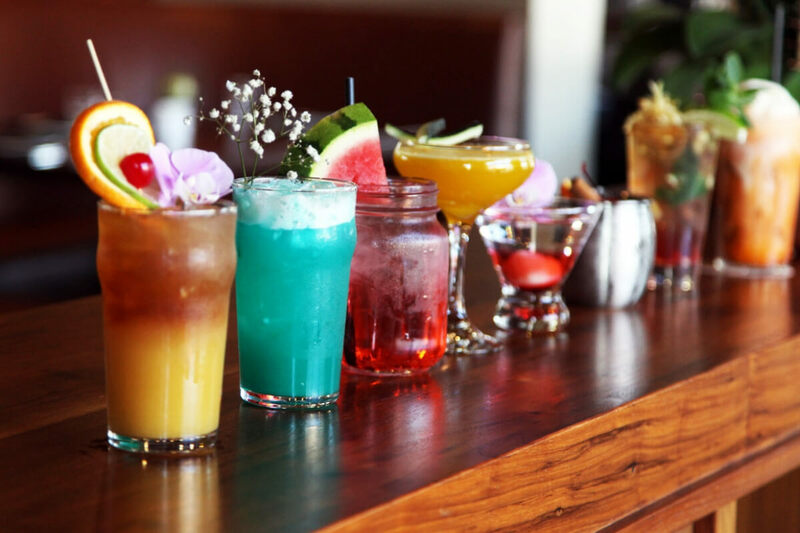 Our space is perfect for cocktail receptions, private parties and business receptions. Let Torsap host your next special event. We promise an intimate and relaxed experience that offers something different to local and foreign patrons and ensures you enjoy a memorable food experience every time.